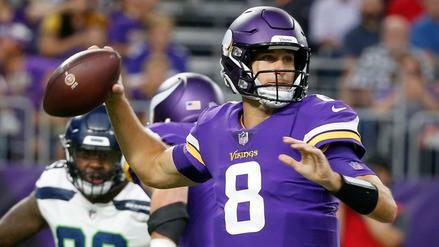 Coming off a strong fantasy finish in 2017, a change in scenery could make Kirk Cousins an even more valuable fantasy football asset in Minnesota. Fantasy Football: What Is DeAndre Hopkins' Ceiling in 2018? 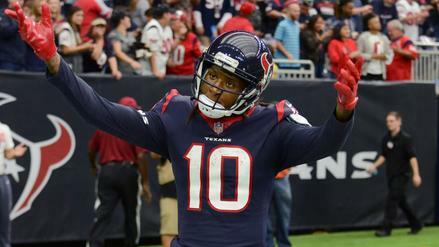 Over the past five seasons, Deandre Hopkins has caught passes from nine different quarterbacks. With a healthy Deshaun Watson, how high could he finish among this year's elite receivers? 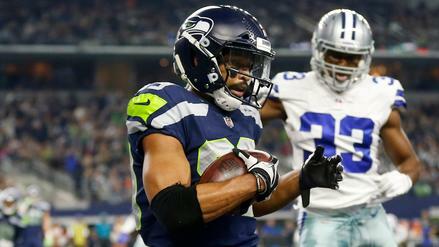 With the lack of offensive weapons in Seattle, Doug Baldwin is primed for a big season. Is he going too late in this year's drafts? In Cleveland, Hyde has the opportunity to take on a bell cow role behind an improving offense. 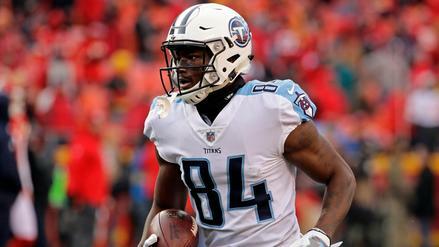 Corey Davis' rookie season didn't at all go how he planned. There are some signs pointing to better days ahead, though. Fantasy Football: How Did the 2017 Rookie Class Fare? 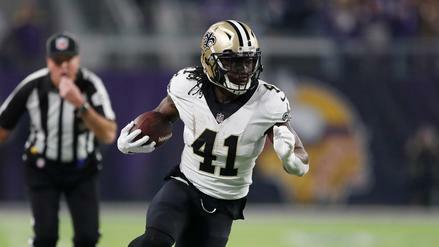 Alvin Kamara was a breakout star this past season. 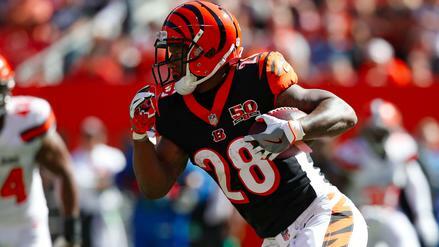 Who else stood out among first-year players? 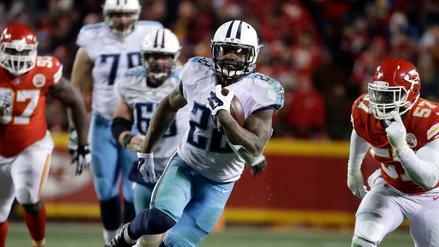 After splitting the work for much of this past year, Henry got the backfield to himself in the playoffs and teased with a huge game in the Wild Card Round. We could see more of that in 2018. 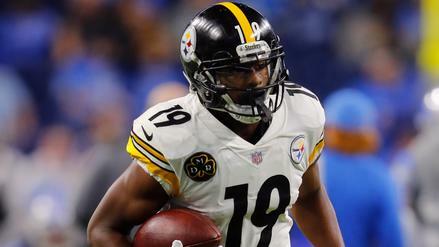 Fantasy Football: What Can We Expect From JuJu Smith-Schuster for the Rest of 2017? Following a huge Week 8 performance, is JuJu Smith-Schuster in a good position to keep the fantasy football production coming? 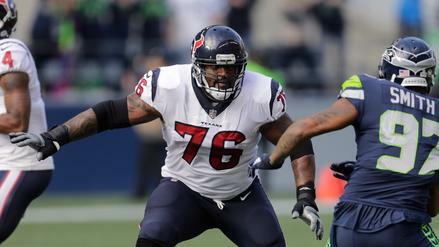 How Will the Addition of Duane Brown Impact the Seattle Seahawks' Offense? Per our metrics, Brown had a huge affect on the Houston Texans' offense, and his arrival in Seattle could fix a glaring weakness for the Seahawks. 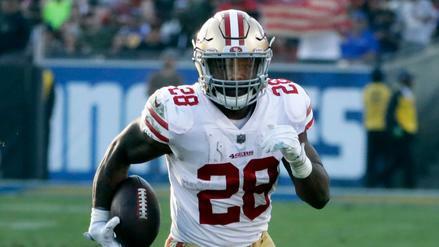 Fresh off a disappointing performance against the Cleveland Browns, Cincinnati Bengals rookie running back Joe Mixon is a nice buy-low target in fantasy football. 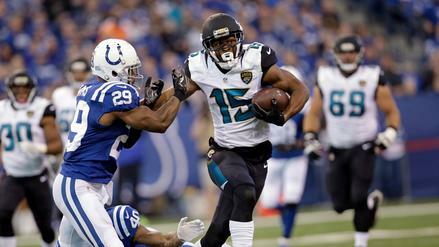 Fantasy Football: Is Allen Robinson Being Overvalued or Undervalued? The Jaguars' top wide receiver was a revelation in 2015, but a disappointment in 2016. What can we expect from Robinson in 2017? 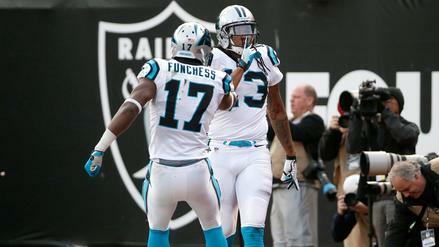 Which Carolina Panthers Wide Receivers Should You Target in Fantasy Football? Tight end Greg Olsen is Cam Newton's favorite target, but is there another pass-catcher on the Panthers would snagging at their current cost?